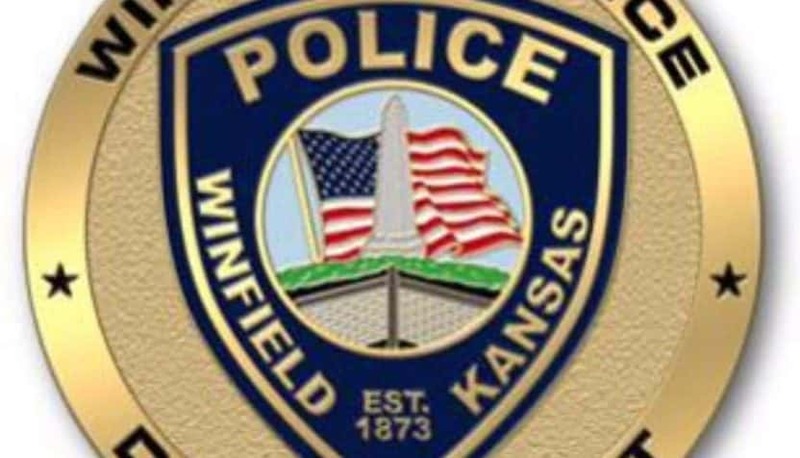 While looking into a house fire in Winfield, firefighters and police found what appears to a marijuana grow operation. The fire broke out Sunday evening in the northeast part of town, near North and Massechusetts. Several area fire departments responded to fight the fire, and it was quickly determined that the everyone in the home had made it out safely. While working to find what started the fire, firefighters found what appeared to be a marijuana grow operation. Police got a search warrant and went through the home, and found marijuana plants, growing equipment, paraphernalia, and different forms of marijuana. A 45-year-old Winfield man was arrested for cultivation and possession of marijuana, possession of paraphernalia, and for not having the required drug tax stamp. 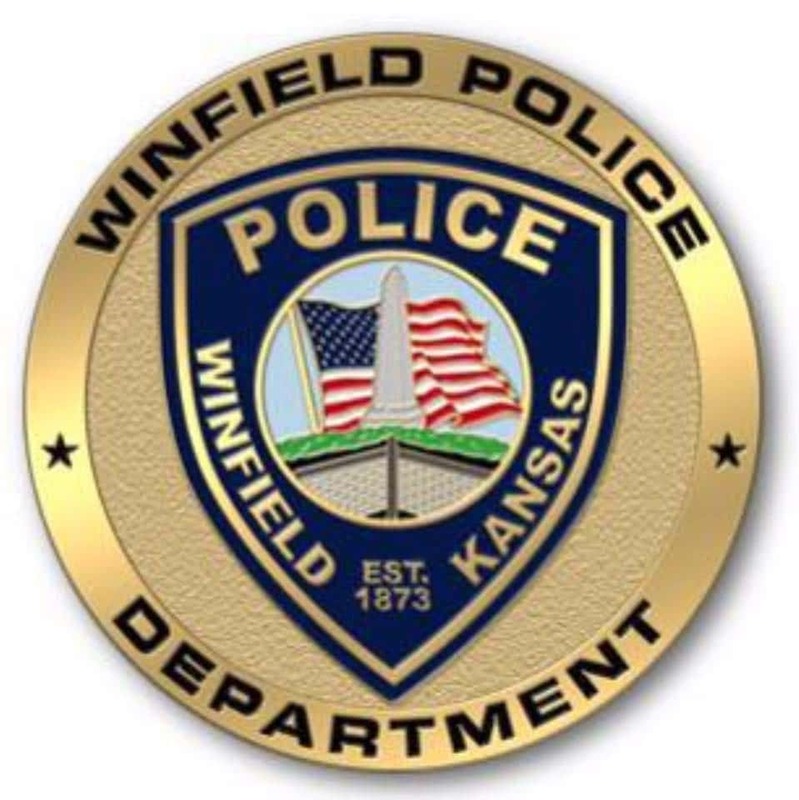 A statement from the Winfield Police Department says an investigation is ongoing and that other people may be arrested in connection to this case.